If an organisation can manage to overcome the business and technical challenges involved in understanding what the mass of openly communicating consumers are feeling out there, and then instantly react on the outcomes of that investigation, it can improve its revenues, reduce its risks, and positively influence the perceptions that those consumers are broadcasting out in the market. Online networks, blogs and hundreds of social media sites provide for literally millions of rightfully “opinionated consumers” to post subjective reviews, service evaluations, product ratings, descriptions of various types of experiences, and other notions of what they “feel” about products, services and organisations. These opinions can – and often do – influence a large number of individuals, some of them sometimes only remotely connected to the original poster. But organisations can harness this collective. For example if a retailer is aware of a facebook discussion slating the bad quality of a particular product, it can quickly withdraw it from the market and even save some face by offering a replacement. Likewise if an insurer can trawl a bunch of unhappy tweets about their claims process, they can address the issues, or reprimand the agents responsible. Similar positive examples abound too where mass excitement can be harnessed for expansion or increased business activity. But no organization has the time, manpower nor inclination to scan and interpret all that content, but you cannot ignore all that commentary out there either. Negative connotations may have a significant impact on your brand, and unchecked that impact could be damaging to your business on quite a global scale. Similarly, positive comments could be harnessed to build out the brand and generate more revenue. The key is in effectively analysing the sentiments portrayed in a lot of diverse content. 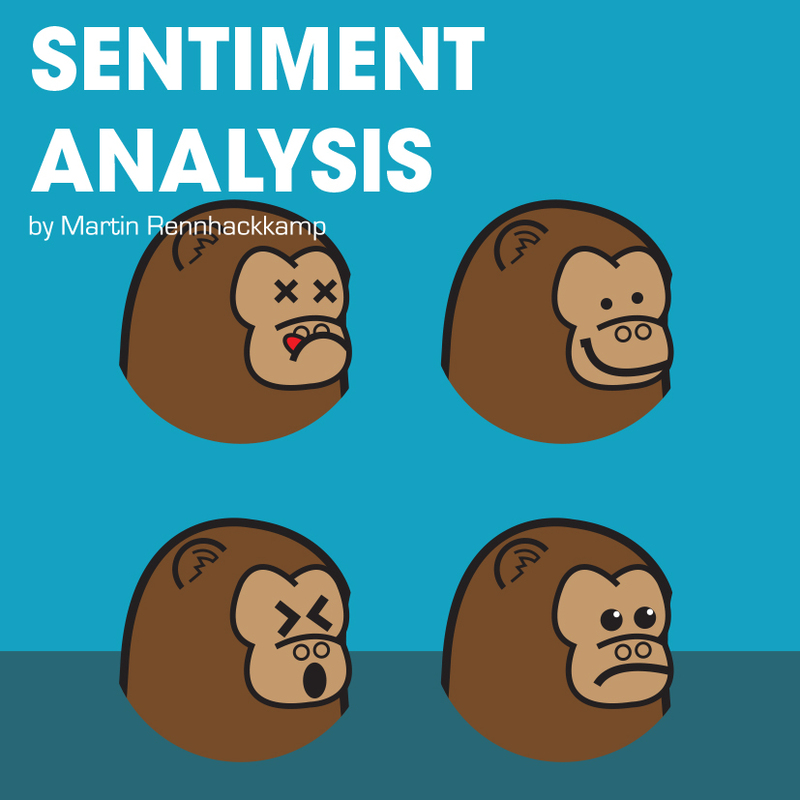 Sentiment analysis is the application of advanced analytics that takes text mining to the next level. The unstructured text is processed and the subjectivity of the commentary is evaluated in order to transform it into an objective rating. The goal is therefore to objectively score the subjective feeling or sentiment portrayed. Sentiment analysis also presents other opportunities, such as identifying emerging consumer trends, identifying customer preferences, or finding new opportunities. 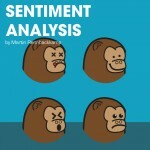 However, sentiment analysis is not that simple – it is the amalgamation of a number of techniques, such as analyzing term frequency, deducing taxonomies and hierarchies, tagging contents with tags, and finally generating and applying data mining models to look for patterns, associations, causality, and other types of relationships. In addition, you have to apply complex linguistic translations as well, in order to unravel tweet and text message slang, shortcuts and abbreviations. Apply that to a multi-linguistic culture where people liberally mix languages and play with homonyms across the languages, and the translation and transformation challenges increase by orders of magnitude. A second challenge is business readiness. If you don’t detect new or changing sentiments very quickly, and react to them even faster, it becomes too late to turn them around, and then you enter the slow and complex world of perception improvement. So the business must be receptive to the outcomes of sentiment analysis, and they must be ready to act very quickly with meaningful and purposeful initiatives. However, despite these challenges, one proper analysis of relevant sentiment, followed by either an effective remedial action (in the case of a negative opinion) or an exploitative campaign (in the case of a positive sentiment) can make a huge difference to a business’ bottom line, as well as to the perceptions of its customers, thereby futher improving the communications that the consumers broadcast about the business. Hi there i am kavin, its my first time to commenting anyplace, when i read this Sentiment Analysis » Martin’s Insights i thought i could also make comment due to this good article.